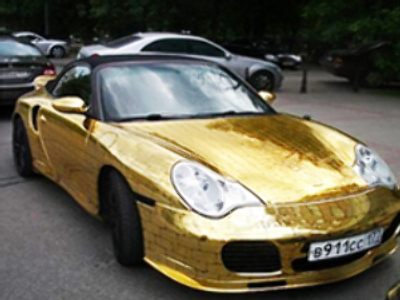 Ferdinand Alexander Porsche, the man responsible for creating one of the world's most iconic cars, has died in Germany. 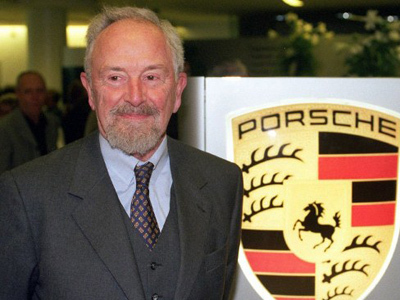 A statement from the German company confirmed Professor Porsche, grandson of company founder Ferdinand Porsche, had passed away in Salzburg. The designer, nicknamed Butzi, joined the family company in 1956 where he worked in the technical design department. In 1962 he was made the manager of the Porsche design studios and the following year he showed off the Porsche 901, which later became the world-famous 911. The sportscar, which had a rear-mounted engine, could accelerate from 0-100kmh in 9.1 seconds and reach a top speed of 210kmh. Professor Porsche worked at the company until 1972, when it went public, and started the Porsche Design Group, which created a variety of high quality products from kitchens to mobile phones. Despite being nearly 50 years old, the 911's design is still unmistakable from the original model. Porsche unveiled the seventh generation 911 last year.